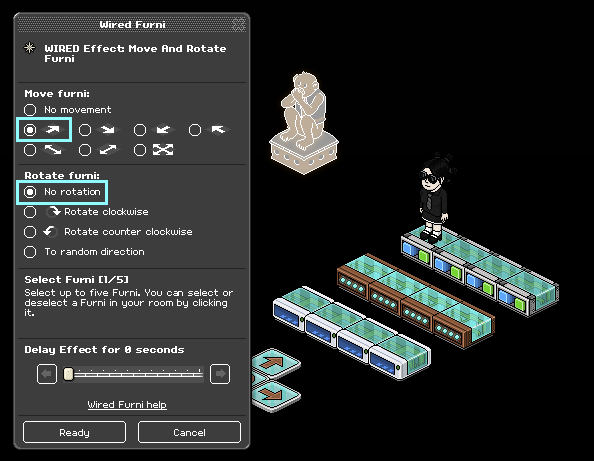 This is a simple guide on how to guide furni continuously with arrows. 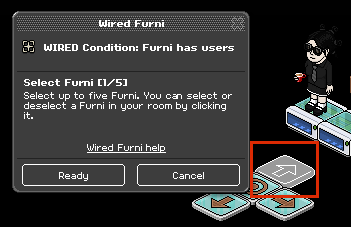 • Under the section "Move Furni", select the Up option while ensuring the other settings are the same as shown in the photo below. 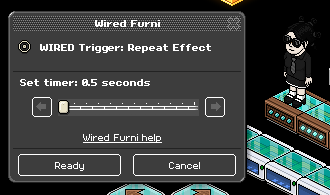 • Double click a WIRED Trigger: Repeat Effect2. Set the timer to 0.5 Seconds. • Stack up all the Wired together into a stack. 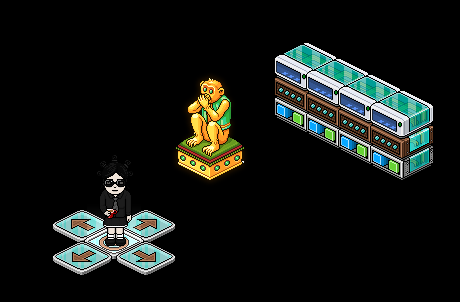 • Congratulations! You've completed one of the four sides. 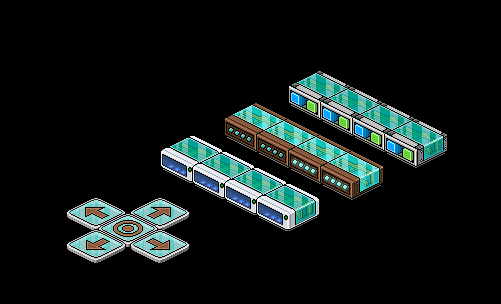 and WIRED Condition should have arrows pointing in the same direction for each stack. Let us know in the comments if you find this useful! Design me a Purrfect home! Will France or Australia take the win for this upcoming game?